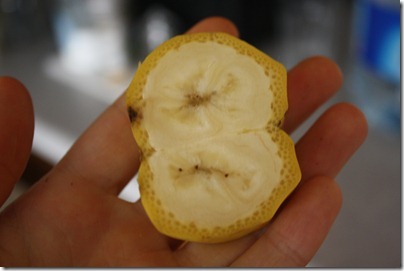 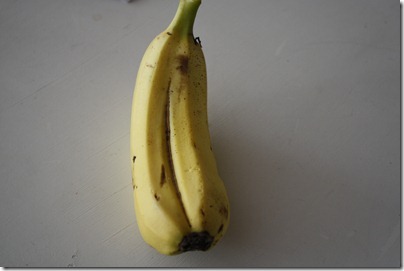 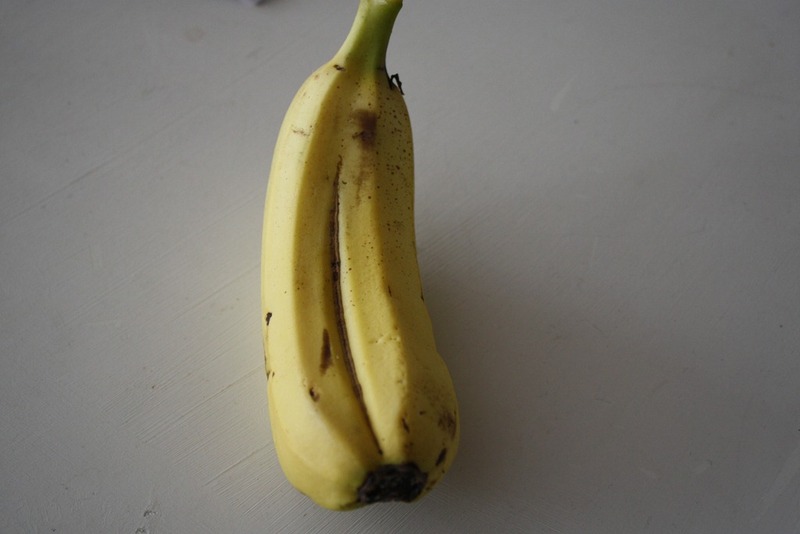 Every see a funky banana like this? 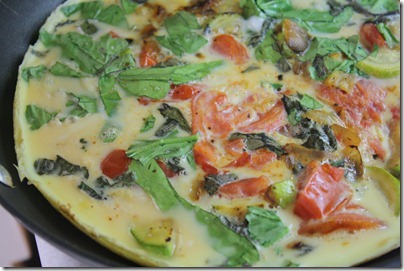 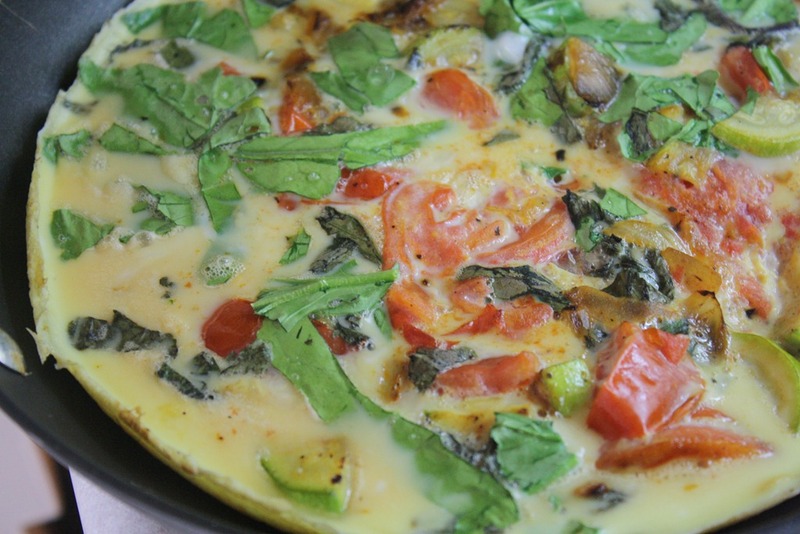 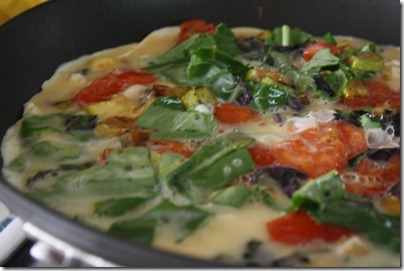 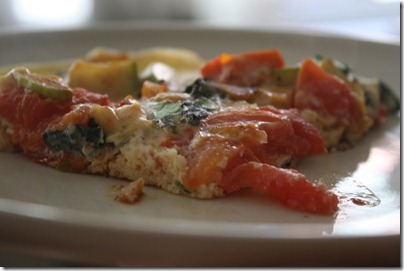 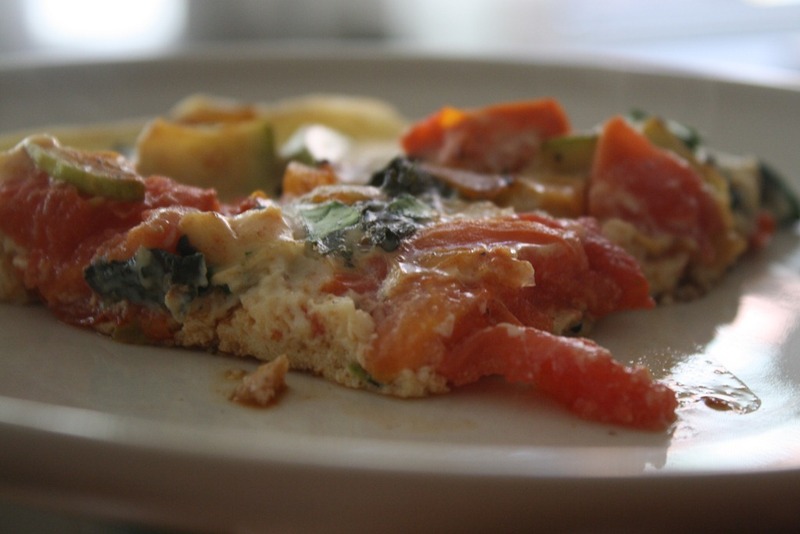 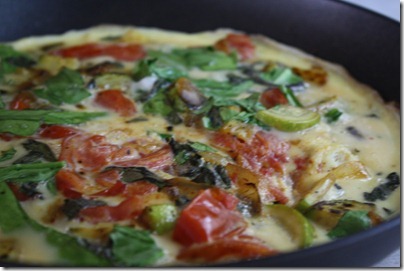 Sunday morning felt like an omelet, but not just any omelet, it felt like an Italian omelet. 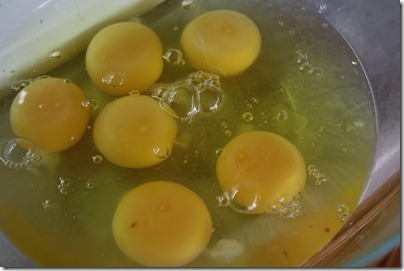 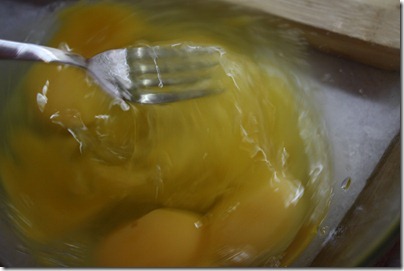 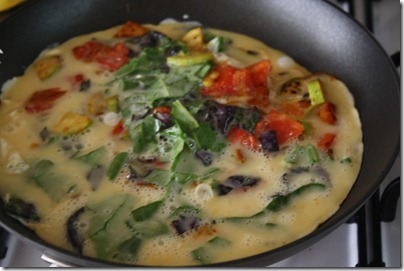 I don’t like to overload omelets with excessive add-ins, since I find eggs to be fabulous on their own. 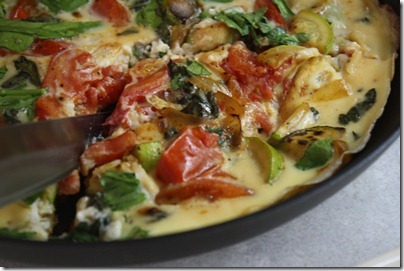 So I usually just pick a vegetable or two, an herb and then a creamy topping (cheese, simple sauce, etc.) 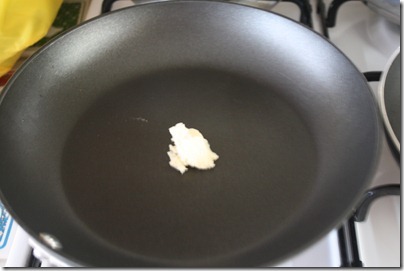 to make the dish a done deal. 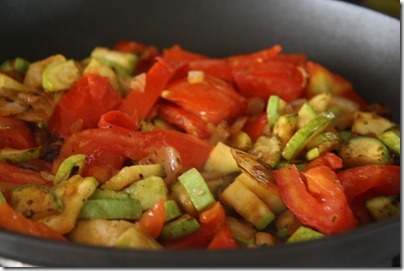 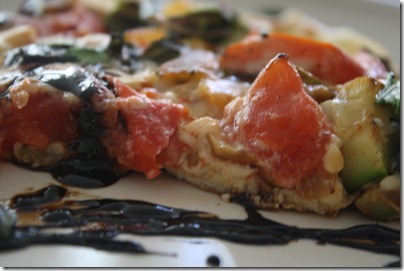 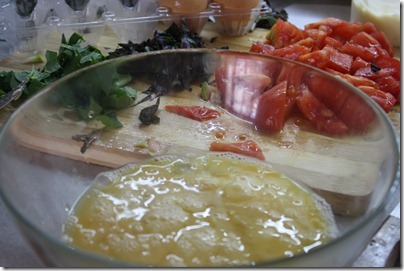 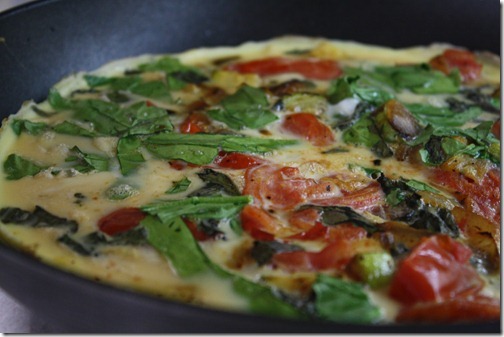 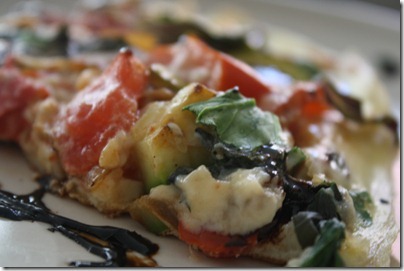 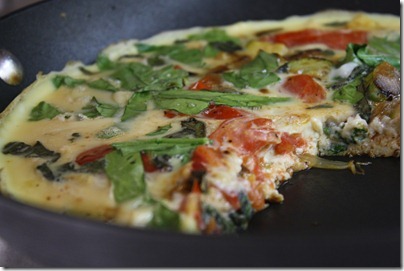 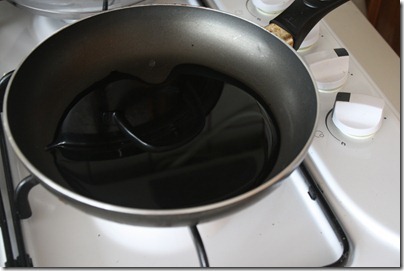 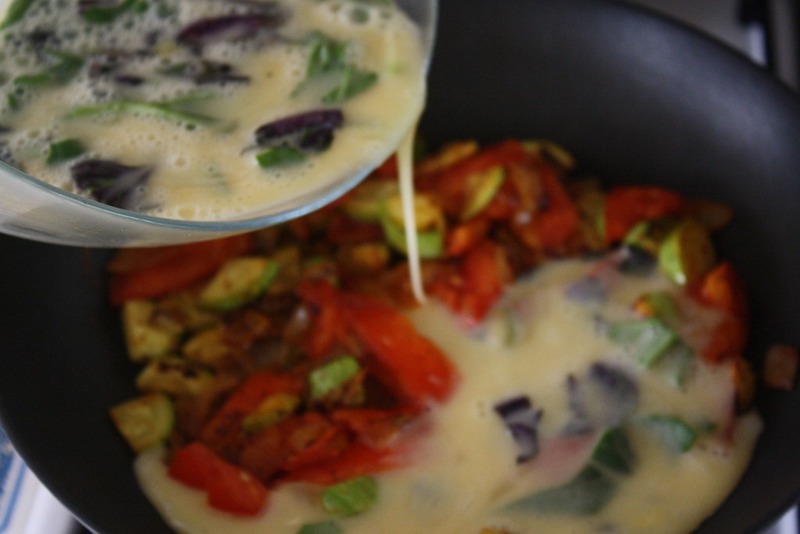 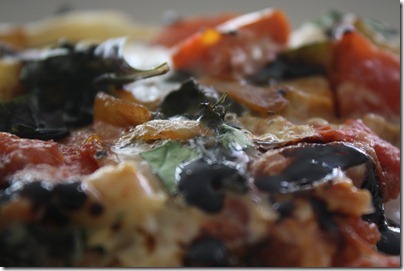 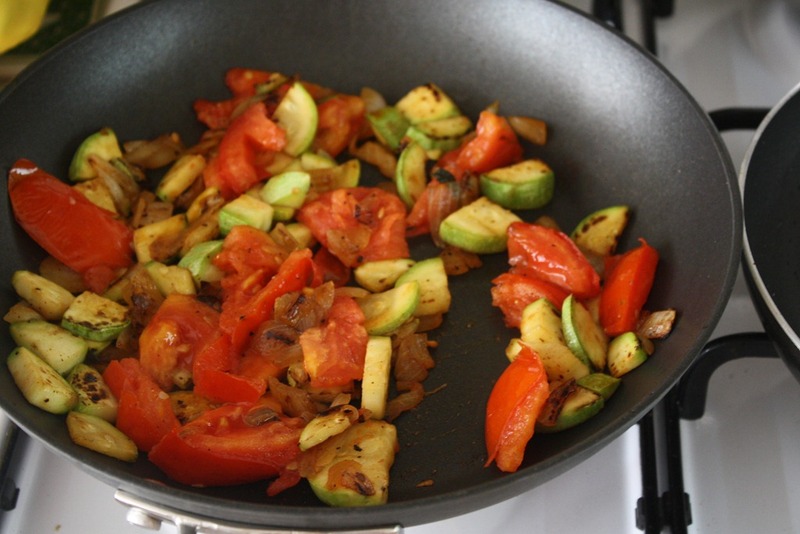 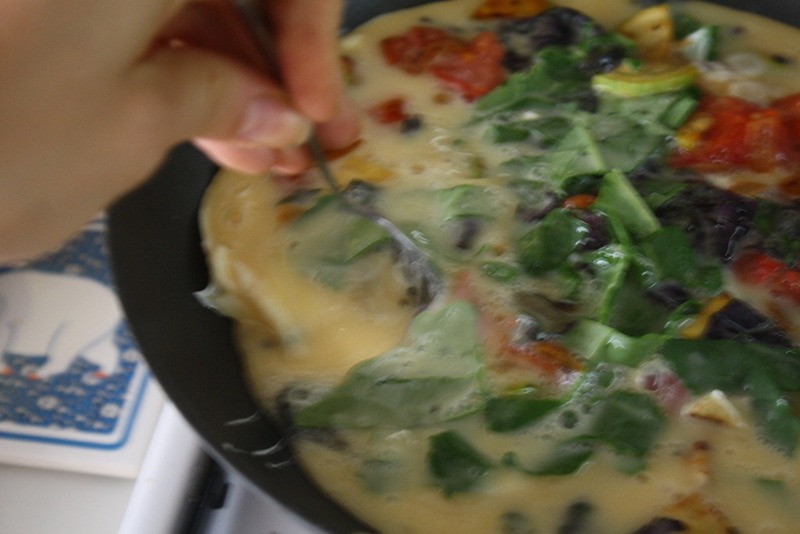 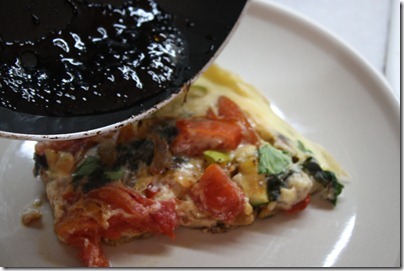 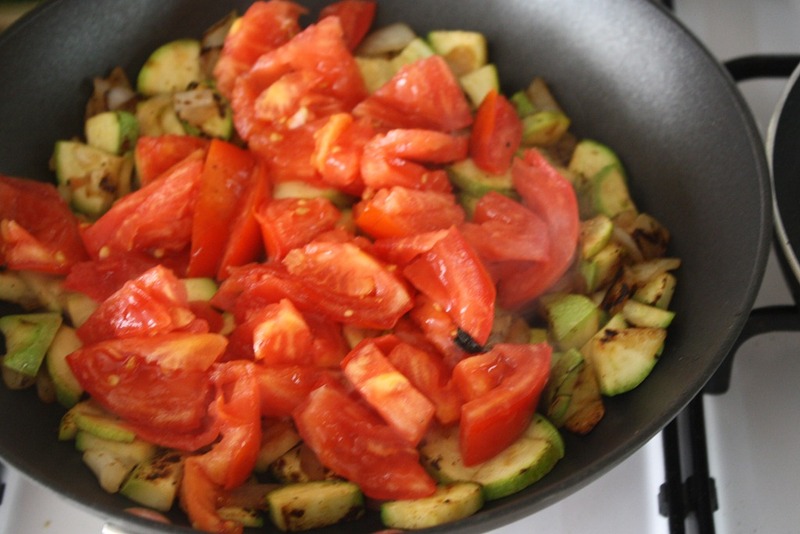 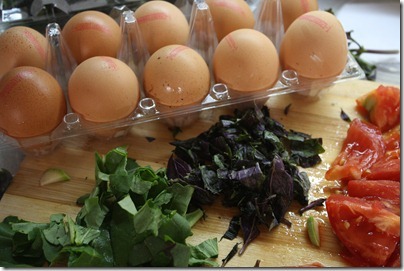 While you prepare the omelet, pour the balsamic vinegar in a small pan over medium heat and let that simmer to a glaze. The water in the vinegar will evaporate, leaving behind a balsamic sauce with a thicker consistency. 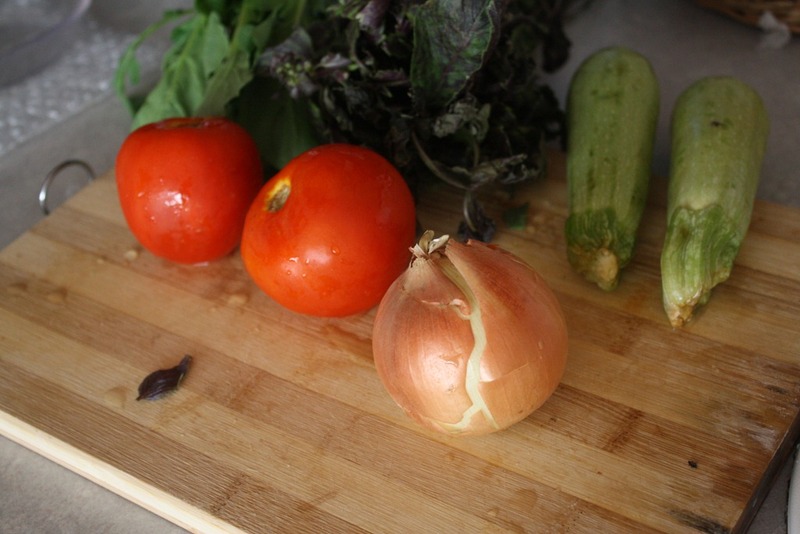 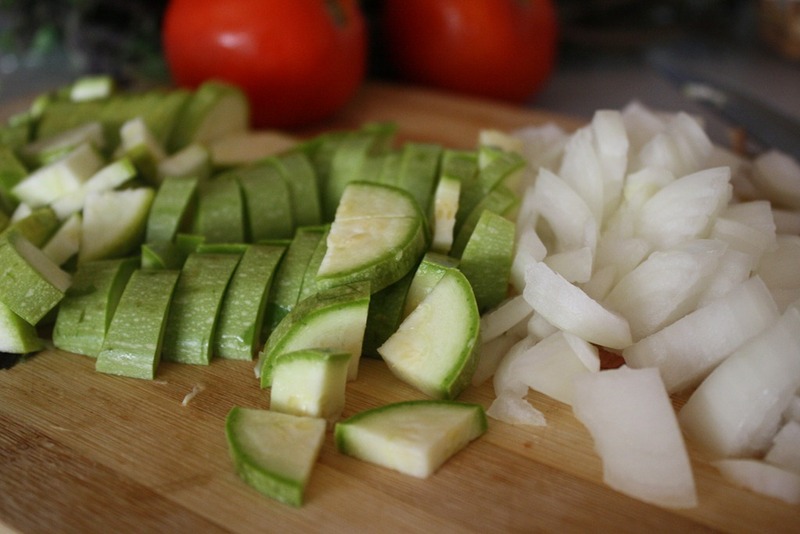 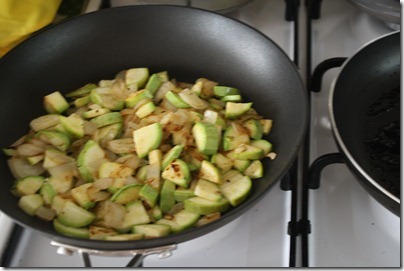 Chop the onion and zucchinis. 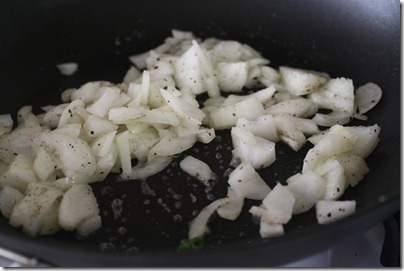 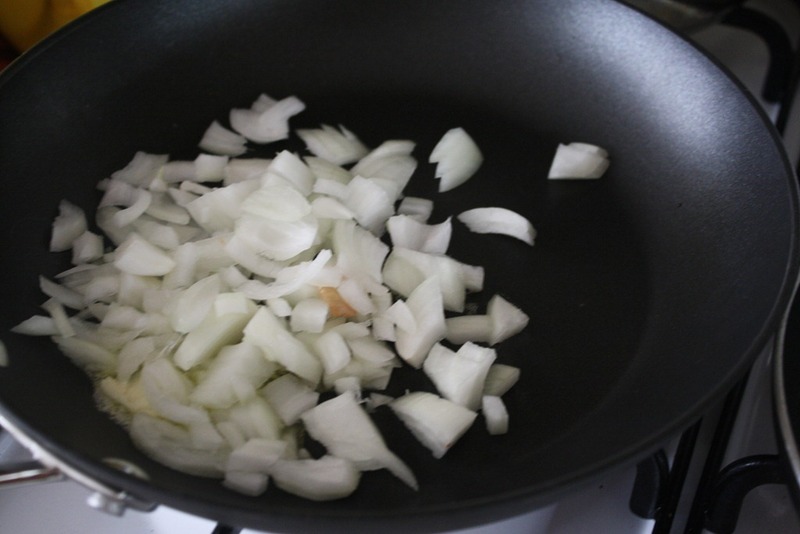 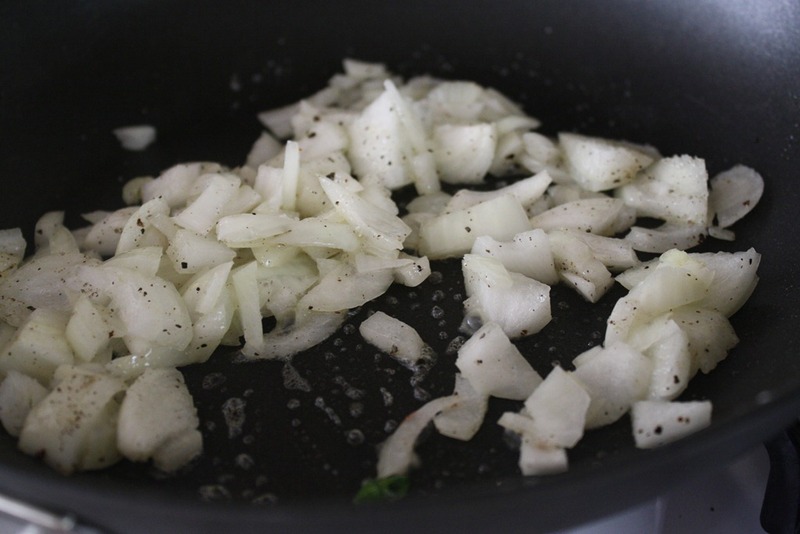 Melt the butter in a medium-sized cooking pan and add the onions. 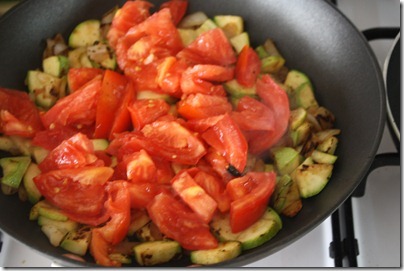 Add the salt and pepper and cook until beginning to become translucent. 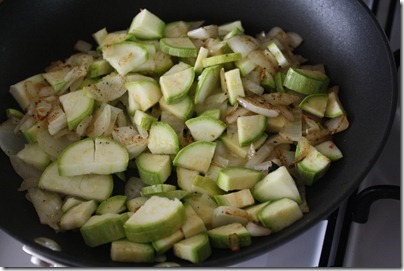 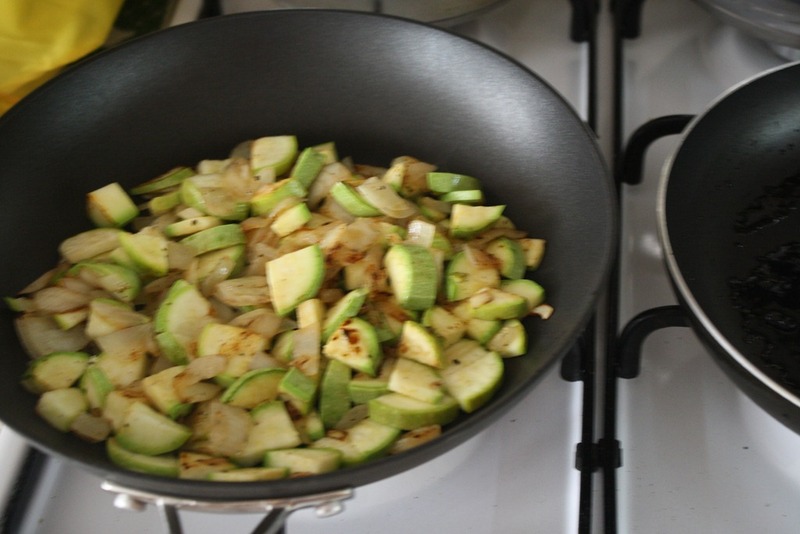 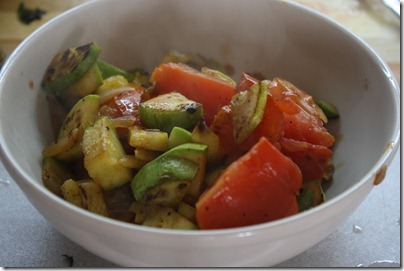 Then toss in the zucchini. 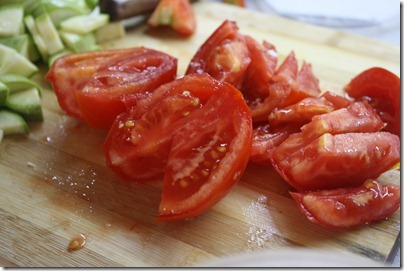 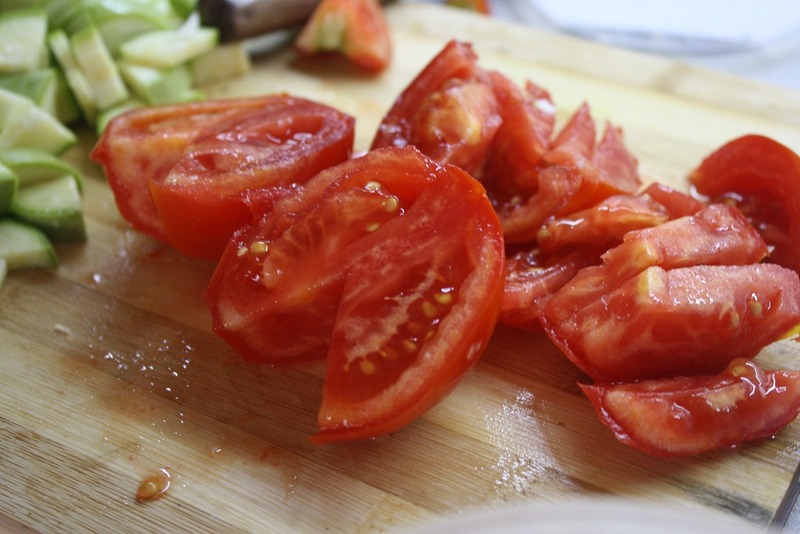 When that cooks til tender, next come the tomatoes! 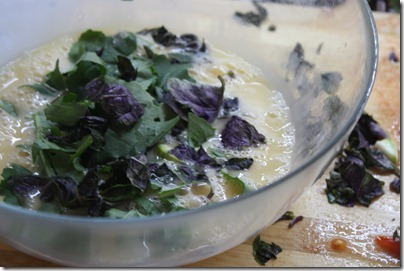 While the vegetable mixture cooks through a bit more, crack the 6 eggs, whisk them lightly, folding in the chopped basil and other herb of choice. 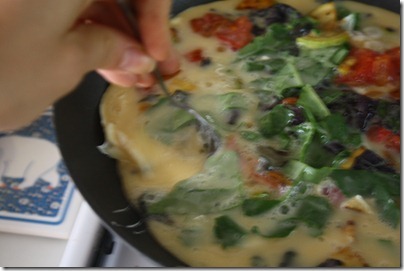 Pour the eggs atop the vegetables. 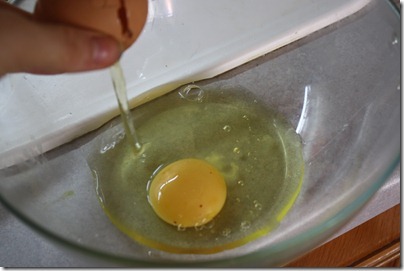 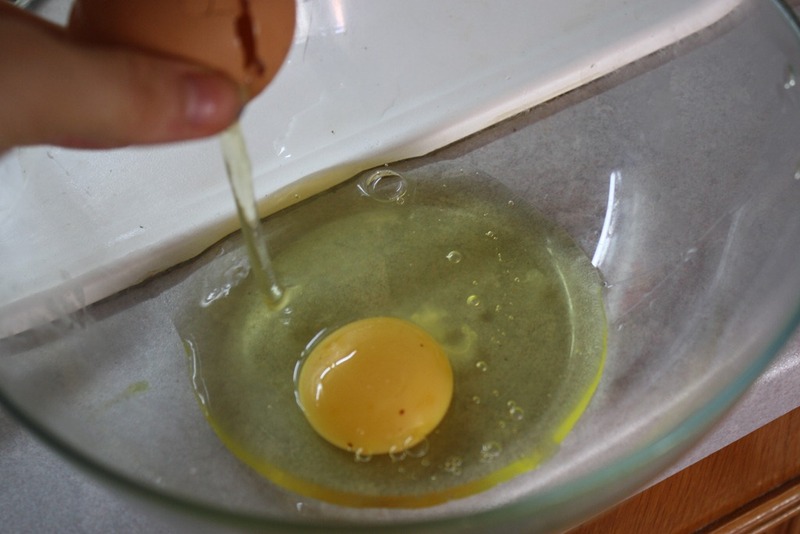 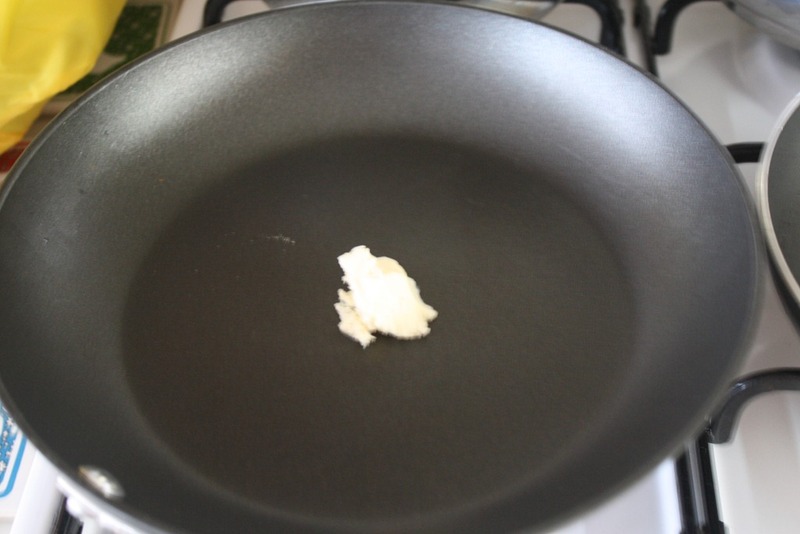 Make sure the egg is evenly distributed throughout the pan, and use a fork to pull in the sides toward the center to allow more of the egg to cook. 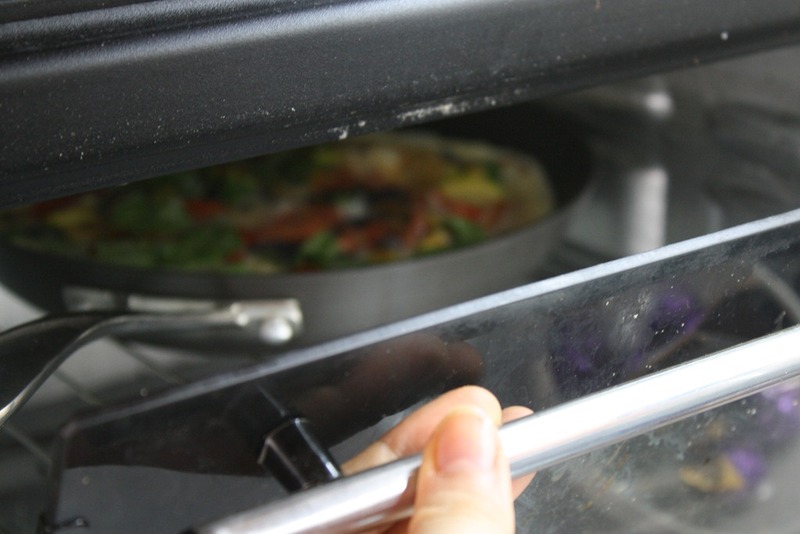 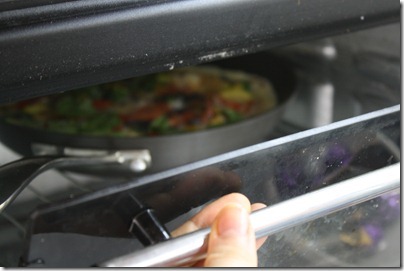 When you begin to see cooked egg form closer to the center of the pan, through the veggies, remove the pan from the stove and place it into a broiler for 1-2 minutes, or until the top of the omelet is cooked to your taste. Before popping it into the broil, you can add cheese on top for a creamy touch! When you take it out…just bask in its beauty. 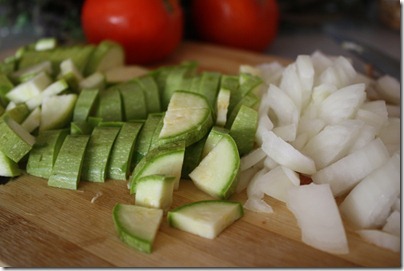 Waste no time—cut that biyatch up. 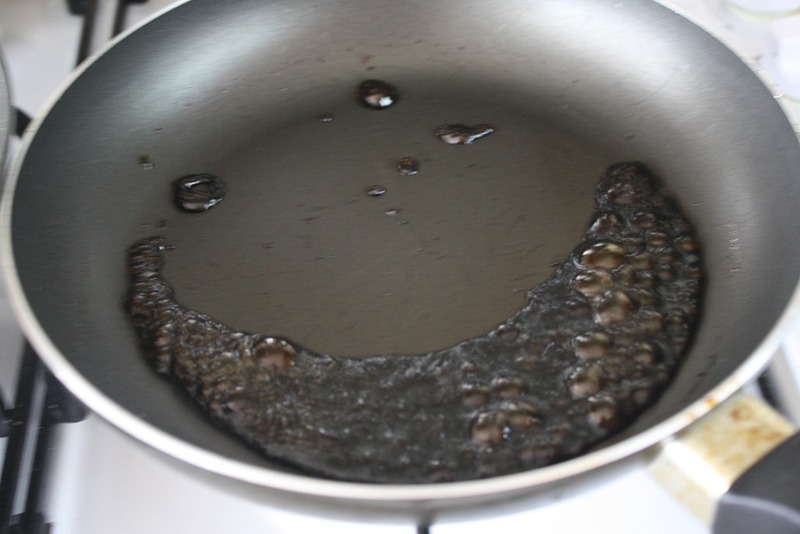 Hello, smiley face balsamic reduction. Top your piece of omelet with the balsamic glaze, and eat up!